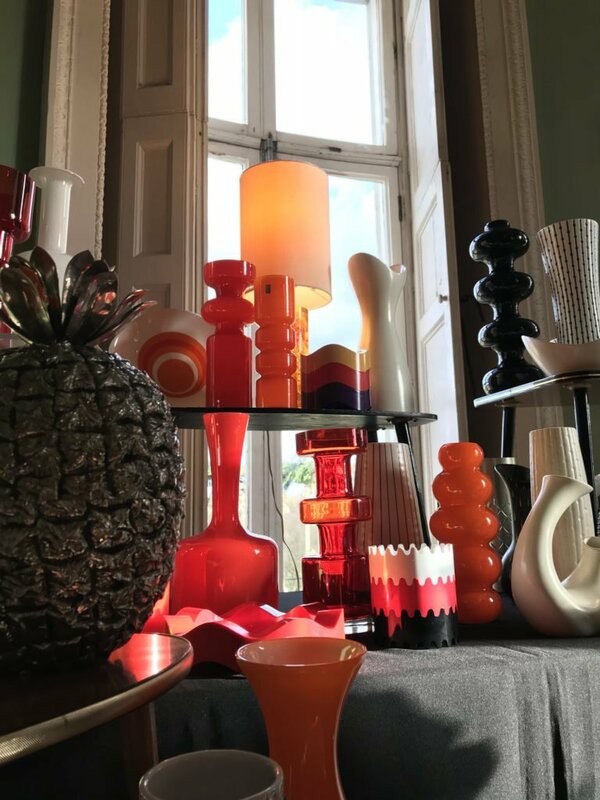 So Last Century returns to the Mansion on Sunday 10th March with a stunning, hand picked selection of 20 top-quality vintage traders, in the Atrium, Drawing Room, Dining Room and outside. You can expect to find mid-century decor, lighting, homeware and furnishings, vintage travel posters, prints, antique maps and etchings, brocante, fashion, accessories, jewellery, and much more. There’ll be street food outside plus excellent coffee by Perlant & Press and amazing brownies by Polly. The Mansion Cafe and bar will also be open. Many of the resident artists’ studios on the first floor will be open to visit. 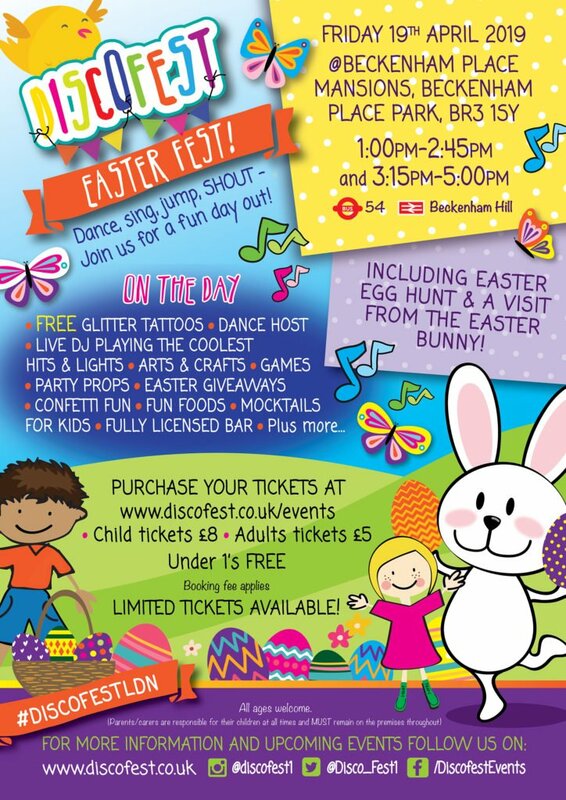 Meet Sophia Lyons and others, and see their wonderful work, some of which will be available to buy. Some of the artists on the the lower ground floor will be open as well. Don’t forget to check out Cigarette Records in their shop, on the lower ground floor. Owain will help you find what you’re looking for amongst the thousands of records he has in stock, and may introduce you to something you’ve never heard before! 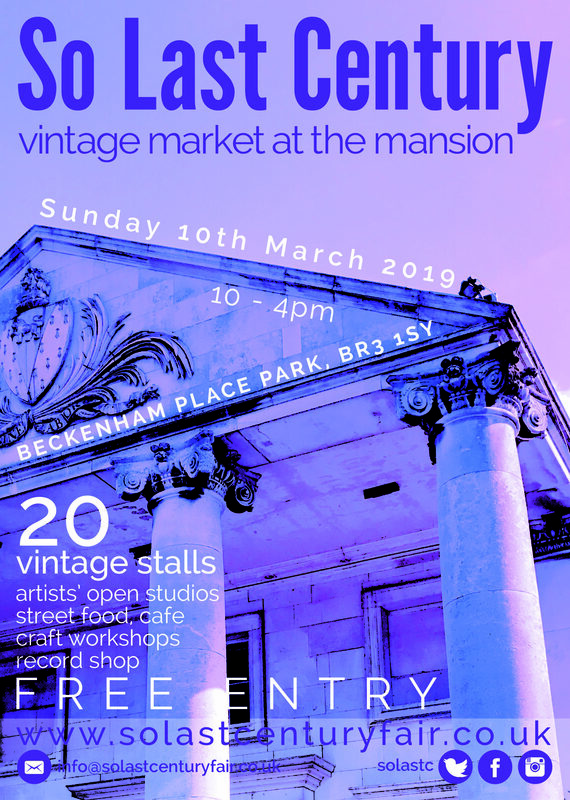 So come along to our first event of the year in Beckenham and find lots of vintage treasures, explore the mansion and enjoy the beautiful park while you’re there!